Begins 9am to noon. Slip and Slide FUN after the comp. 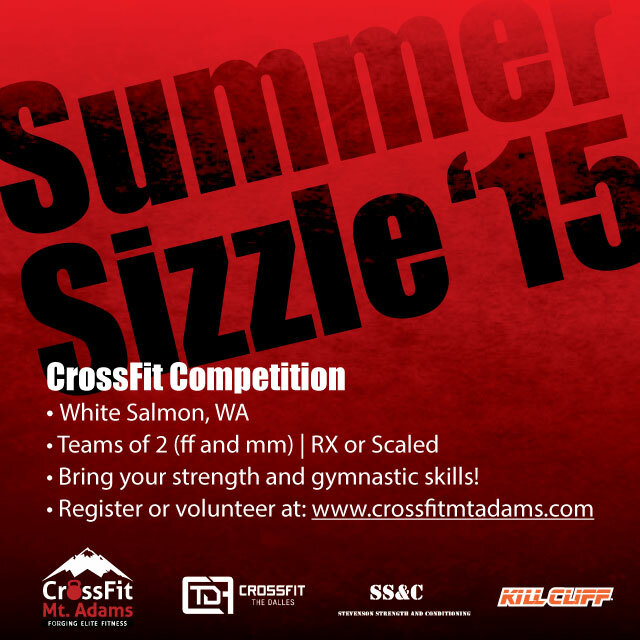 Compete/Volunteer/Donate for your chance to win FREE MEMBERSHIP, and local business goodies.